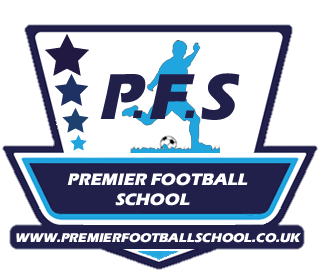 The Chatham Premier Football School Course is held at Holcombe Grammar School for Boys in Chatham. Which is located on Letchworth Avenue. This course has been one of our longest running.